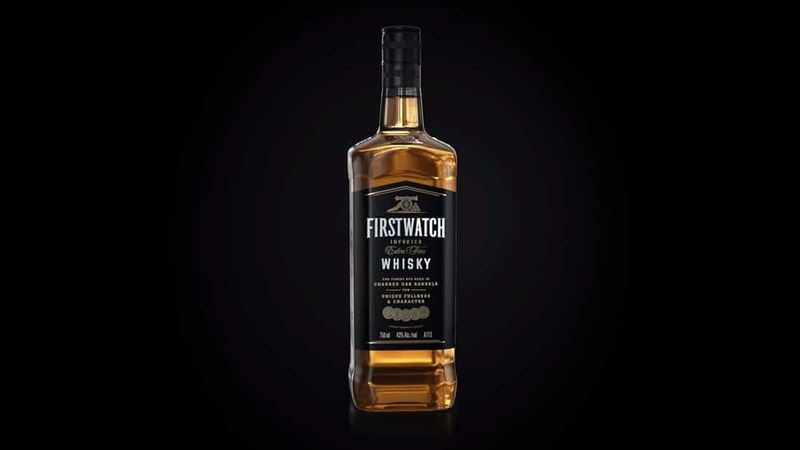 Saatchi & Saatchi briefed us to create a full 3D bottle reveal to introduce the new First Watch bottle. This was a challenging project – our 3D artists created and animated the bottle from scratch, using only the technical dimensions. Cheers to the team for a job well done!